A new online information source on the health benefits of EVOO and olive products has just gone live, providing an invaluable resource for communicating with consumers. The Olive Wellness Institute aims to increase awareness of Extra Virgin Olive Oil and other olive products by gathering, sharing and promoting expert, credible and evidence-based information on their nutrition, health and wellness benefits. It is targeted at health professionals and the public interested in non-branded credible information, and in time will also include information and resources specifically for growers. At its base is a global Advisory Panel of health and science experts, who provide insight and guidance, and ensure a high level of scientific direction. The site provides a credible reference point to help share accurate science and debunk myths, along with an olive science database with references related to olive health and wellness. All subscribers also receive a free olive science and wellness e-book. Burden lifted: New road laws should ensure farmers can be more efficient and productive. 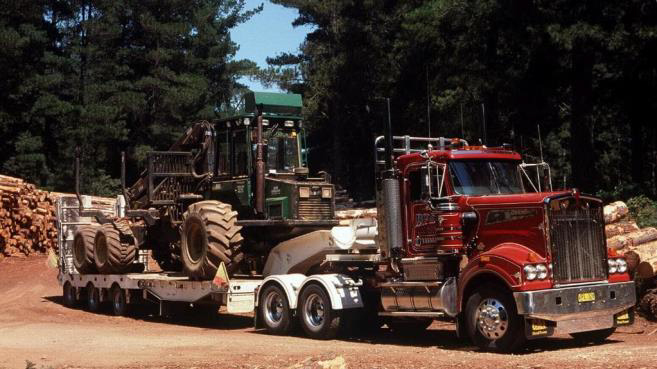 VicRoads has changed heavy vehicle road rules that will simplify the transportation of farming machinery in Victoria. After 18 months of community engagement and collaboration with industry bodies, VicRoads changed legislation that restricted road use and now lifts the burden off Victorian farmers. The consultation period closes on 30 March 2018: learn more here. Joining forces with the Federal Government and leading agribusinesses this week, the National Farmers’ Federation (NFF) announced a new pathway to leadership for women in agriculture, the Diversity in Agriculture Leadership Program. Apply now to be a part of a one-on-one mentoring program. More information here. The International Specialised Skills Institute (ISS Institute) is offering the 2018 International Agribusiness Fellowship, offering an individual working within the area of agribusiness the opportunity to enhance their current skills through an international applied research program. The Fellowship is for $10,000 and is open to Australian residents. The Fellowship supports the acquisition of higher-level skills to drive leading practice and innovation in Australia and so applicants should demonstrate the potential benefits for, and application in, Australia. Applications close on 13 April: more information here. The Silk Initiative, in collaboration with the Australia China Business Council and the Australian Marketing Institute, will host a series of seminars to provide practical frameworks for your brand to grow in China and Asia. More information and register now here - Sydney (20 March), Melbourne (22 March) and Brisbane (27 March). Community, environment and other groups are encouraged to apply for grants to undertake eligible natural resource management activities that improve the quality of the local environment. The National Landcare Program aims to provide up to $5 million in grants in 2017-18, and will support projects that aim to protect and conserve Australia’s water, plants and animals and the ecosystems in which they live and interact, in partnership with local communities. Grants provide up to 100% of eligible project costs, with a minimum of $5,000 and maximum of $50,000. Applications close on 19 March, so be quick – more information and apply here. On 21 May Austrade will hold a virtual showcase including sample tastings at Austrade's Fukuoka and Sapporo offices. The showcase will promote retail-oriented products to key retailers and wholesalers in Kyushu and Hokkaido regions. Register now. We’ll bring you updates on this year’s judges and other details in coming editions of Friday Olive Extracts, and you can read more about this year’s competition in the March edition of Olivegrower & Processor. Not a subscriber? You can do so here. Processing Practices seminar – Aussies welcome! 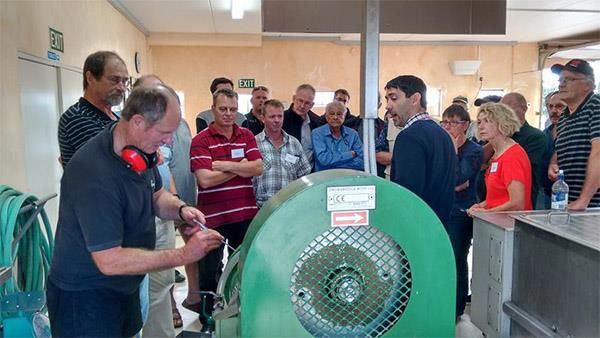 Registration is open for Olive NZ’s “How Processing Practice impacts on Quality and Quantity” seminar, being held in Auckland on 9-10 April 2018. Following enthusiastic feedback from the 2017 event, the seminar will again be run by internationally-acclaimed expert Pablo Canamasas. 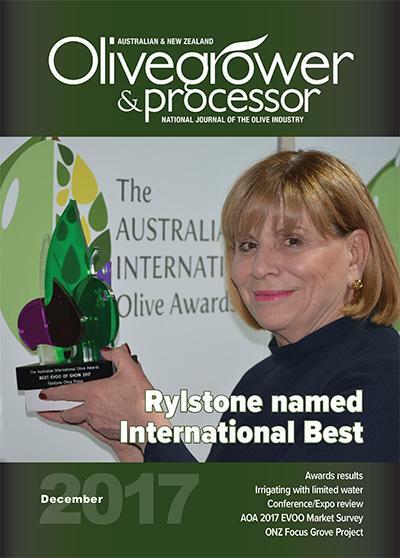 “How processing practices impact on the quality and quantity of the product produced is a hot topic for everyone in the olive industry - particularly with reports from members that winning Gold medals is a major differentiator in selling their oil at a reasonable price,” ONZ EO Gayle Sheridan said. 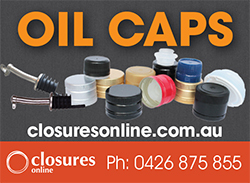 Cost for the two day course is $500 (incl GST) for members or $1,000 (incl GST) for non-members. 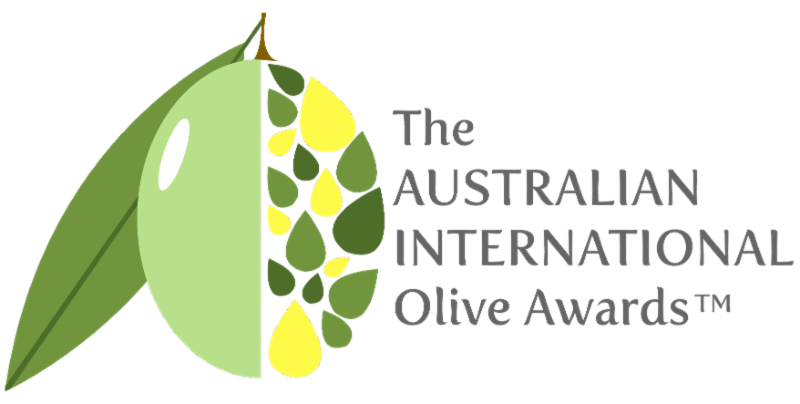 Australian producers are also welcome, and AOA members can attend at the Olives NZ members rate. Email admin@olivesnz.org.nz for a registration form: places are limited, so reserve yours now. In an initiative to promote olive plantation, Rajasthan agriculture minister has sent out packets of olive tea to all the legislators, along with a letter seeking their feedback. Arthritis pain affects about 10 million people in the UK, and symptoms include inflammation and restricted movement of joints. 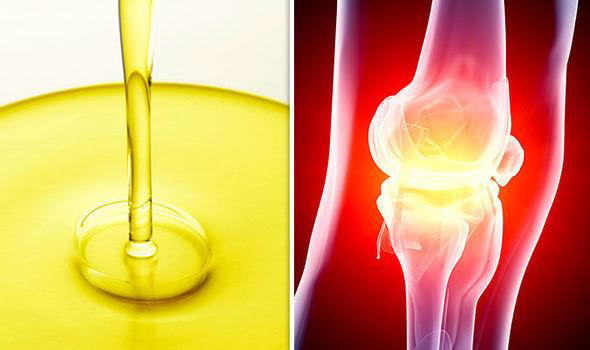 But, adding this oil to your diet everyday could reduce joint pain. Responding to consumer concerns about food quality and fraudulent practices concerning food, the European Commission will tomorrow launch a Knowledge Centre for Food Fraud and Quality, operated by the Joint Research Centre. The head of Norwegian company Pharma Marine said that creating new customers is the name of the game in the omega-3s business. Creating a new culinary oil enhanced with omega-3s will do this better than building a better soft gel product, he said. Using the flavour of EVOO to make fish oil palatable … you judge! The colour of a product's packaging induces certain flavour expectations - but this perception is 'overwritten' by the colour of the food itself, say researchers.